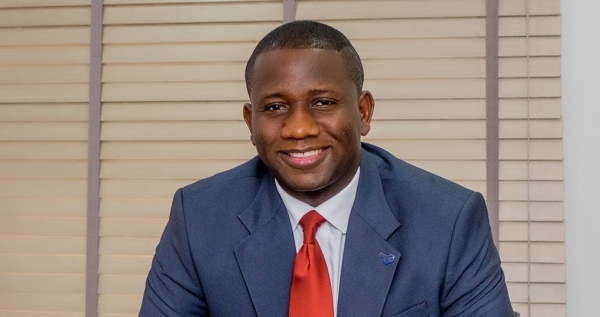 Nigerian digital wizkid and Acting CEO/MD of CWG Plc, Mr Adewale Adeyipo, has revealed a growing dangerous scenario capable of withholding Africa’s future in knowledge economy race, saying Africa is rapidly becoming consumer of digital services rather than creators in today’s digital economy. Speaking at the 7th edition of the Africa CEOs Forum, holding in Kigali, Rwanda, he made it clear that this is time for African technology experts to join hands in building a more viable digital economy; which will ultimately turn Africa into a knowledge-based economy. Business Hilights recalls that the Africa CEO Forum is the leading International Conference dedicated to the Private Sector in Africa and hosts the continent’s Top CEOs, International Investors, Experts and high-level Policymakers every year. It has an unparalleled ability to mobilize, offer cutting-edge content and is committed to unlocking Africa’s economic potential by championing private sector-led growth, leading discussions around innovative public policies and sustainable business. While advocating for an inclusive ecosystem that can aid technological development on the continent, Adeyipo revealed that “Africa’s labour market is currently being disrupted as over 65 percent of primary school children today are likely to work, in the next few years, in jobs or fields that do not presently exist”. On how best to build a salutary ecosystem for digital technologies in Africa, the CWG boss averred that the continent should create broader awareness and the deployment of a digital economy that can follow the ‘Integrated design approach’ Africa will bring together specialisms usually considered separately.